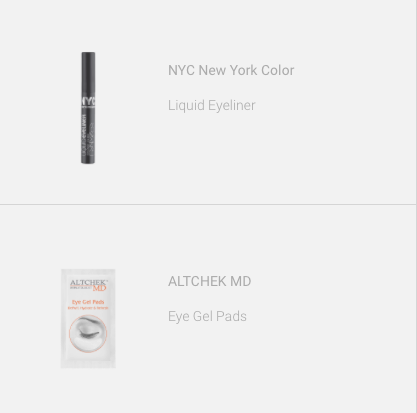 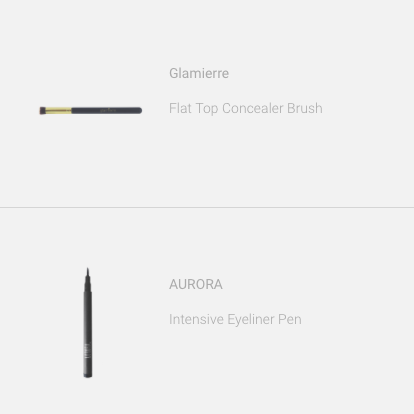 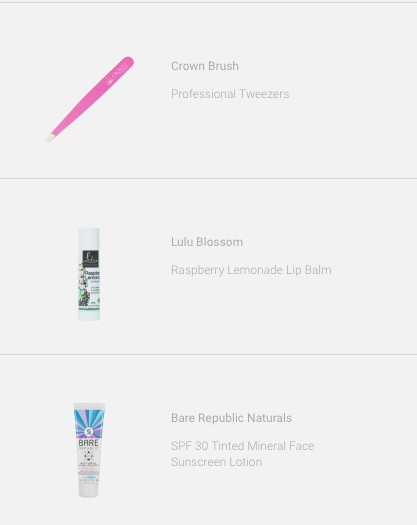 I’ve been subscribed to BirchBox for a few months now…and haven’t been too thrilled with the boxes I’ve received. 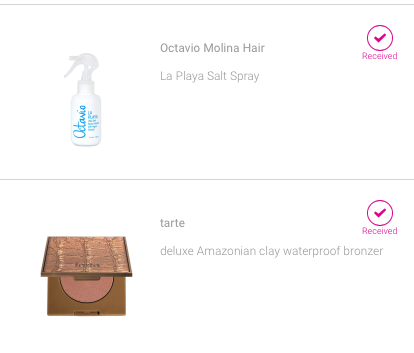 When I took a peek into my BirchBox page this month though, I was so happy with what I was getting! 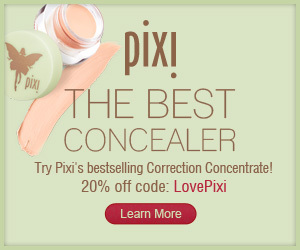 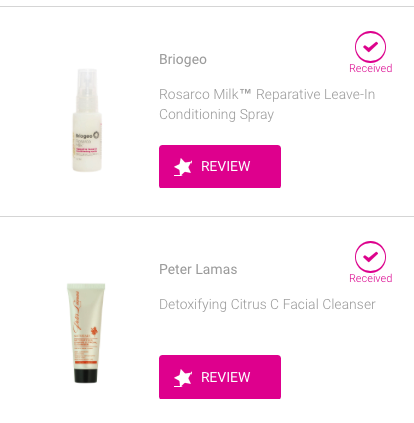 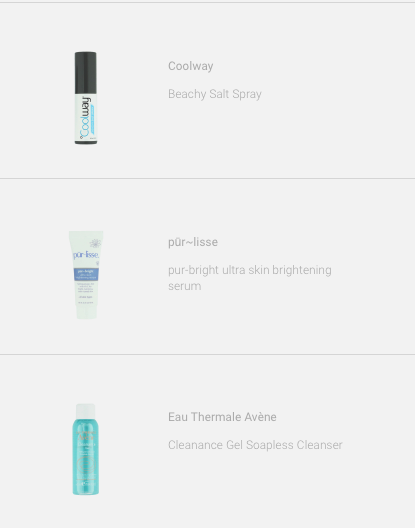 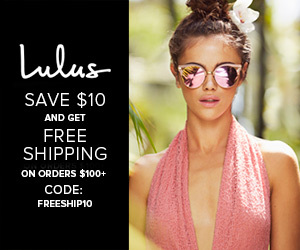 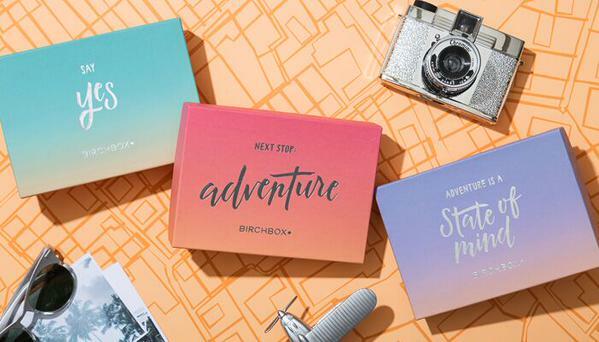 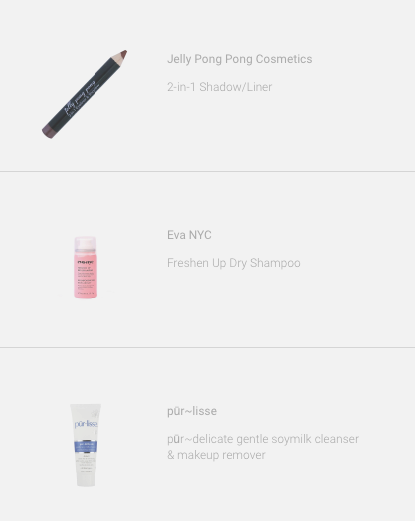 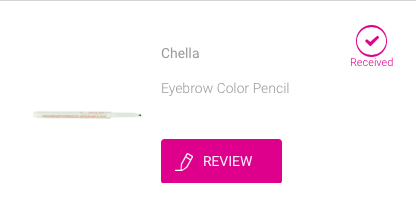 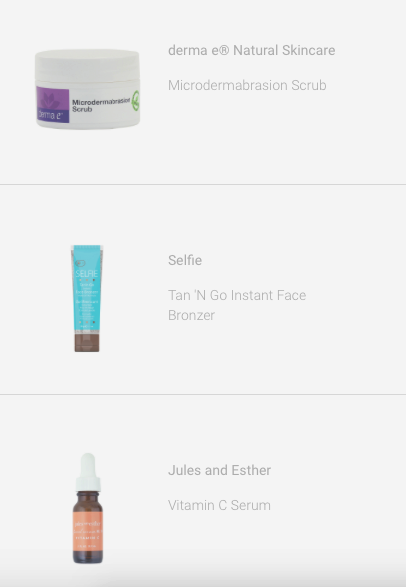 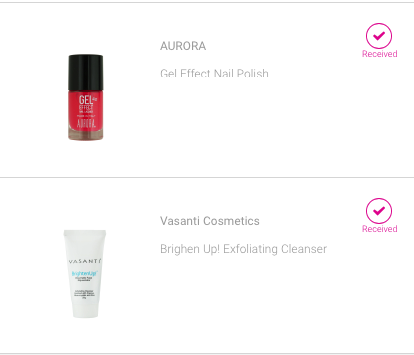 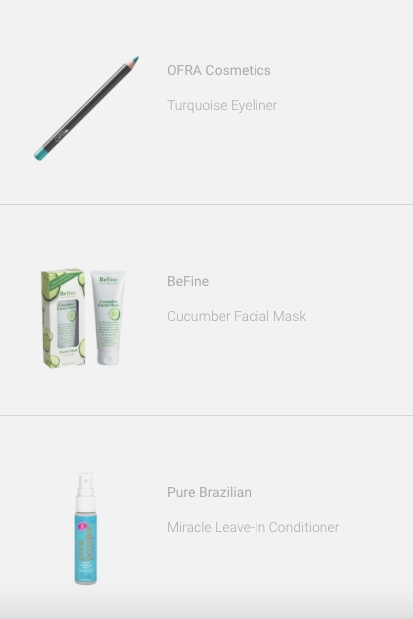 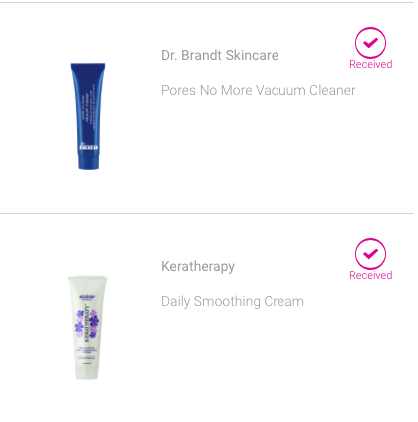 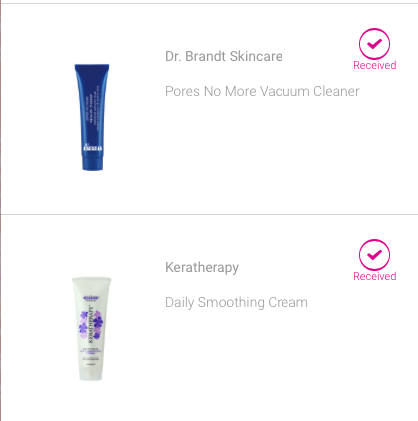 If you want to check out BirchBox please do so using my referral link, HERE! 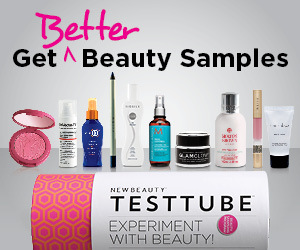 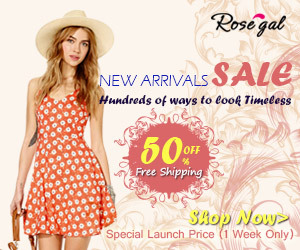 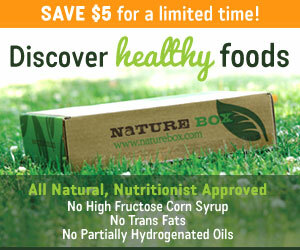 For $10 a month you receive 4-6 sample/full size products! 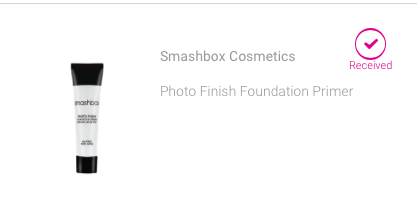 whoooooo! 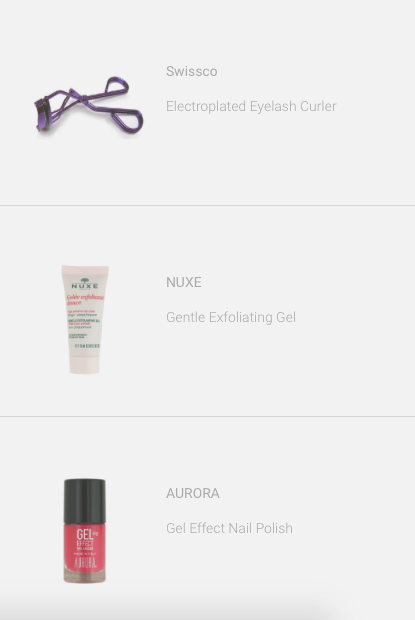 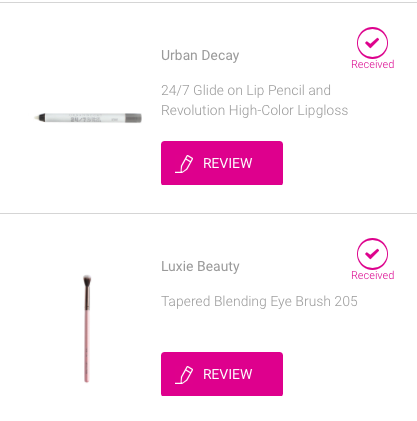 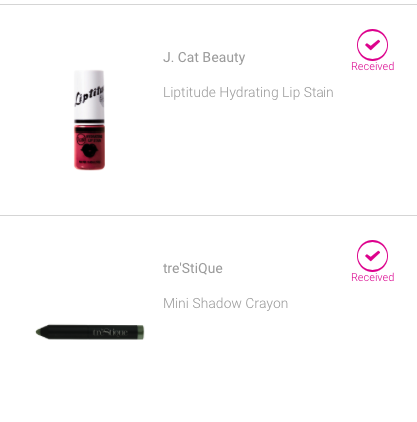 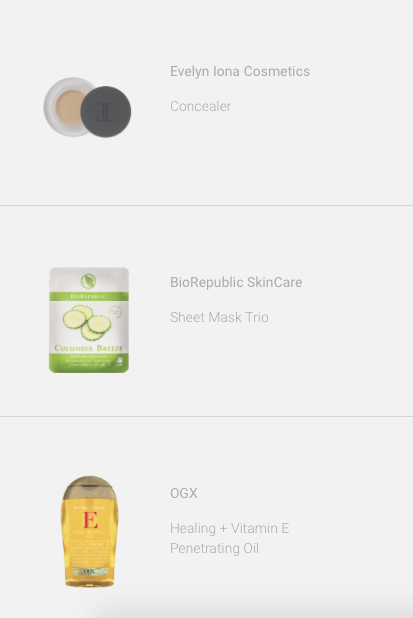 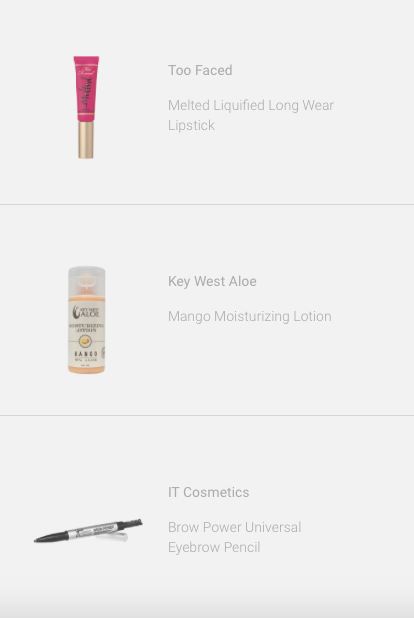 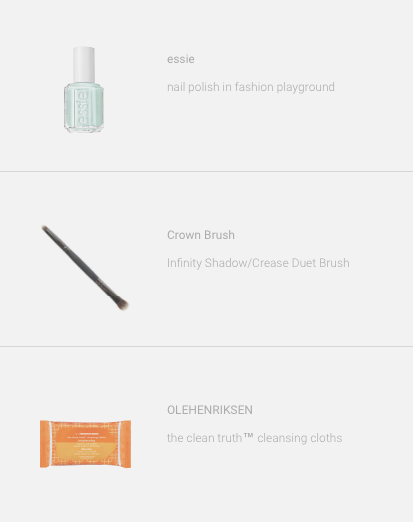 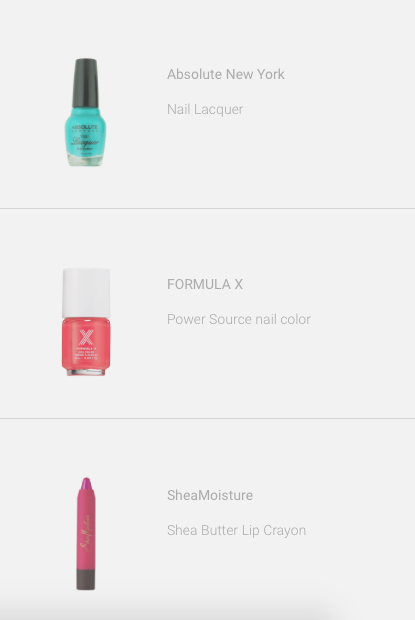 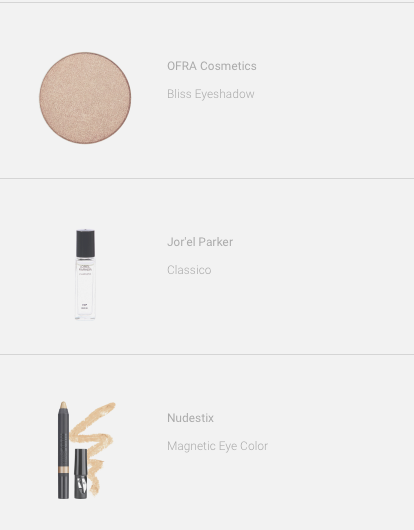 Cant wait for it to come in and play with these goodies! 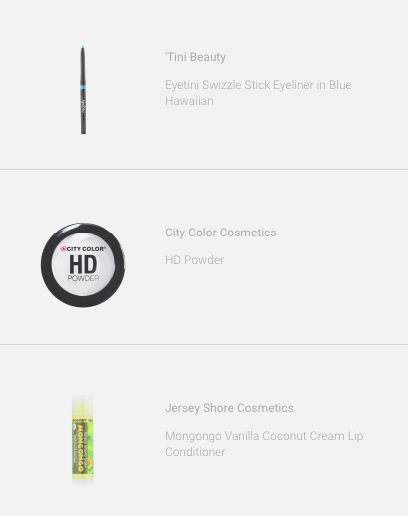 Most excited for the Revealed Palette, Eyeliner Kit, Beauty Balm, and yes…the hair ties. 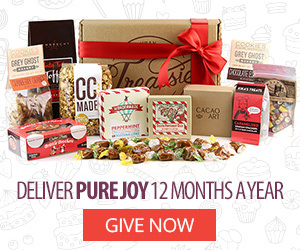 Hope you are as excited about your June 2015 Birch Box as I am!